The 'Altar of the Fatherland' (Altare della Patria) is the largest national monument in Italy and it was inaugurated by King Vittorio Emanuele III during the 50th anniversary of the unification of Italy at the Universal Exhibition on June 4th 1911. 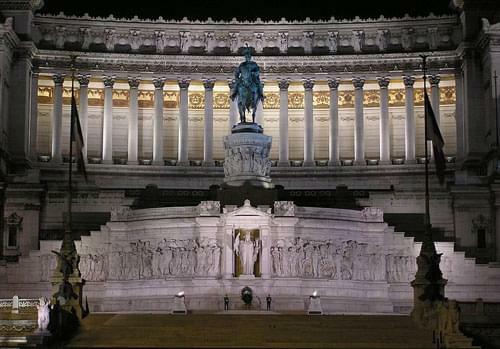 The monument was originally designed to commemorate King Vittorio Emanuele II of Savoy. 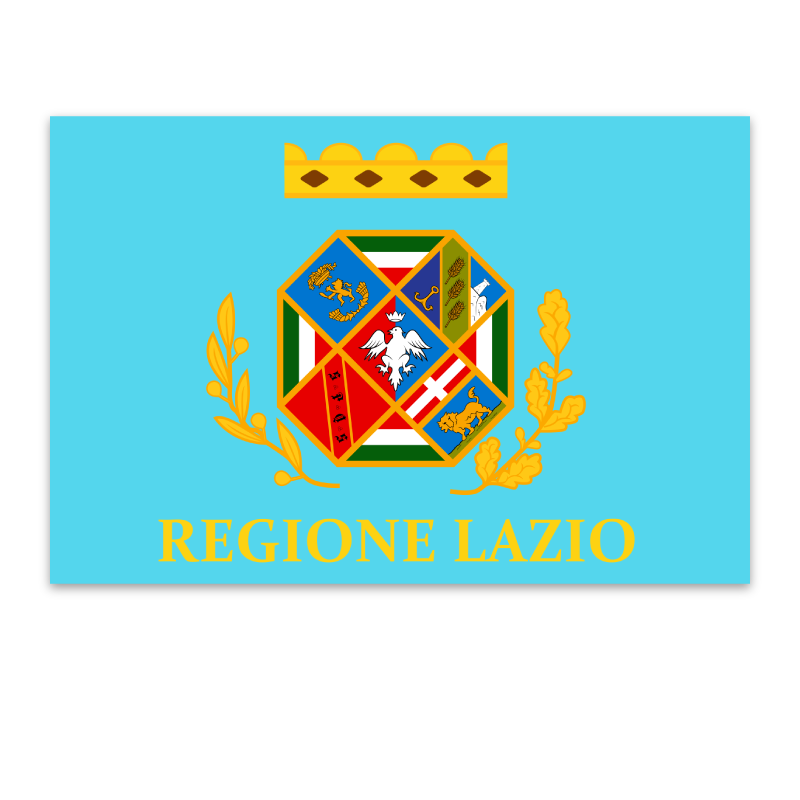 He was the first king of Italy and was known as the 'Gentleman King' and the 'Father of the Nation'. The monument is dedicated to him and with him the whole Risorgimento (the movement which led to the unification of Italy). 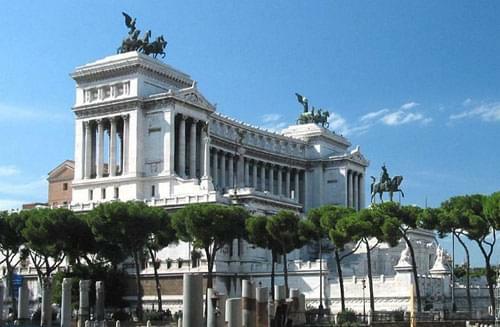 For this reason it is often known as the 'Vittoriano'. 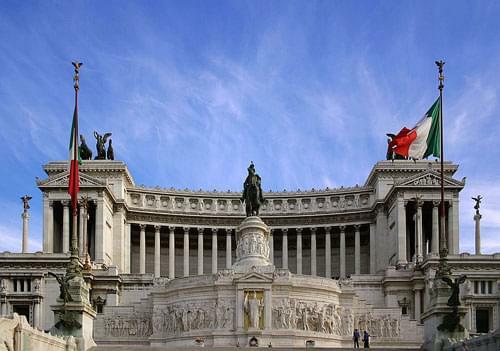 It is the central section of the monument that is known as the 'Altar of the Fatherland' (Altare della Patria), a name that quickly came to represent the entire monument. This section was designed by the sculptor Angelo Zanelli from Brescia and it was inspired by the Eclogues and Georgics of Virgil. The 'Tomb of the Unknown Soldier' was added on November 4th, 1921. The overall shape was free, to be built at the discretion of the architect. 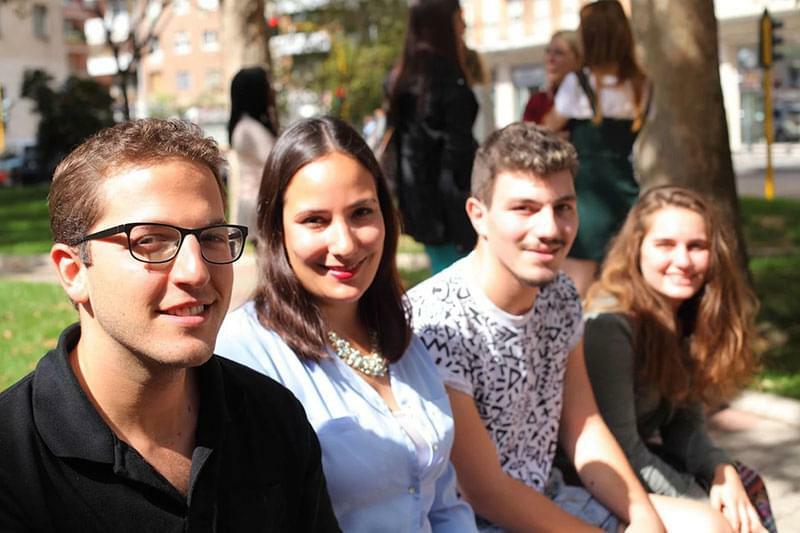 Ninety eight projects were submitted and the royal commission voted unanimously in favour of the young architect Giuseppe Sacconi from Marche. The material with which it was initially intended to be built was Travertine (a limestone rock widely used in Rome since the first millennium BC), but eventually the choice fell on Botticino marble, a famous stone from Brescia which was much more moldable. According to the draft submitted by Sacconi, the monument was to look like a large forum, designed to be open to the public, in some sort of elevated square in the heart of the capital, as a symbol of a united Italy. Even today, the 'Altar of the Fatherland' (Altare della Patria) is the largest monument to have ever been built in Botticino marble. Before it could be built numerous demolitions took place in the vast medieval district around Capitol, including the Torre di Paolo II, the bridge connecting the Palazzo Venezia (Arco di S. Marco), the three cloisters of the convent of Ara Coeli and many buildings on the coastal slope of the hill. The excavation work also uncovered the 'Insula of the Ara Coeli', dating from the second century AD and still visible on the left side of the monument. 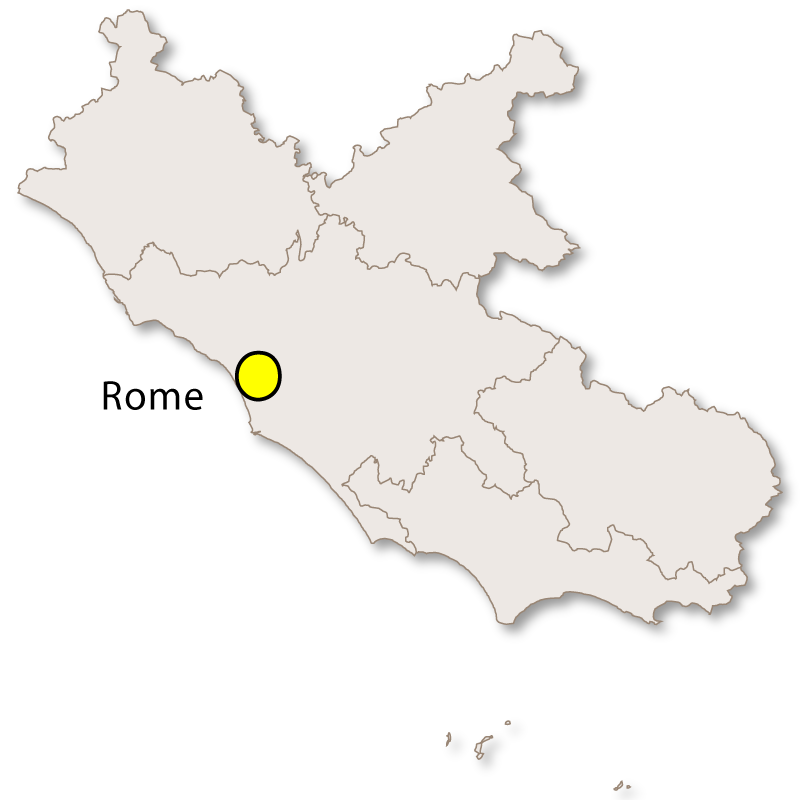 The term 'Insula' was used for the first time in an architectural sense by Cicerone to describe a high building whose purpose was to help house the increasing population that was affecting many cities, especially Rome, between the end of the Republic and the first two centuries of the Empire. It was later decided to dismantle the seventeenth-century Church of St. Rita which stood at the foot of the steps of Ara Coeli. It was moved and re-built near the Theatre of Marcellus, where it is remains today. As was often the case for other monuments, several artists and architects were involved in the work. After the death of Giuseppe Sacconi in 1905 it was taken over first by Gaetano Koch, then Manfredo Manfredi and finally Pio Piacentini. The work on the monument was finally completed in 1935, long after its inauguration in 1911. The 'Vittoriano' was built in a neoclassical style with techniques which were very advanced for its time. 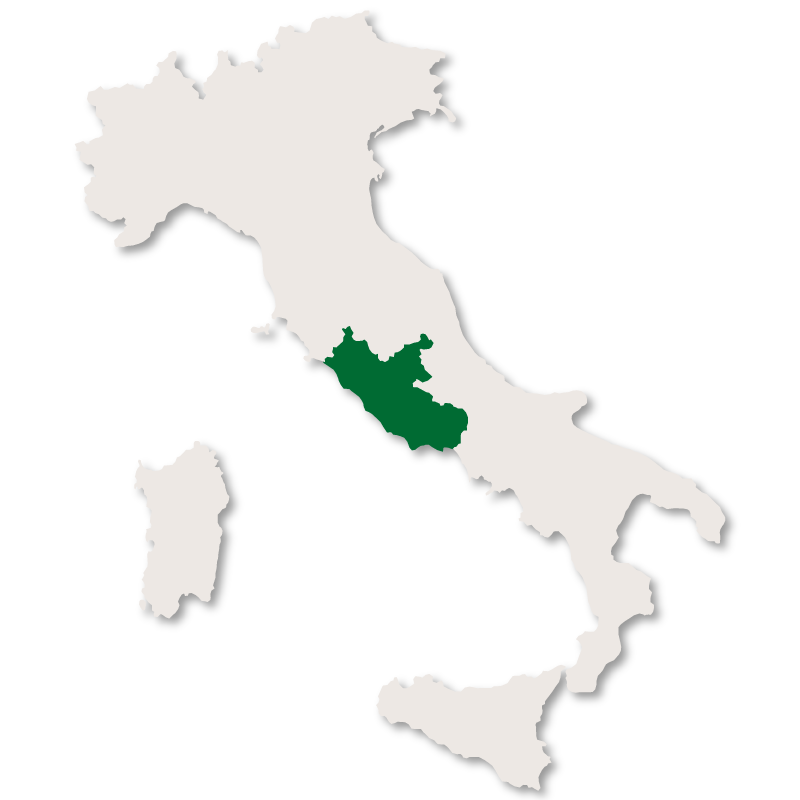 These techniques celebrate the grandeur of Rome, the elected legitimate capital of Italy, the unity of the country and the freedom of its people. The key elements of the monument are the neoclassical porticos with their Corinthian columns and carved acanthus leaves. The two porticos are identical and protude forward at each end of the colannade. Each of the two porticos are is overlooked by a chariot (ancient chariots were drawn by four horses placed side by side) on which are placed the winged Victories.The two chariots are made of bronze, the same as the statue of King Vittorio Emanuele II which is located almost in the centre of the monumental complex. The details of this monument led some journalists and art critics to regard it as an unsuccessful attempt to revive the Roman Empire. The imposing staircase that characterises the monumental complex was reopened in 2000 after prolonged periods of restoration that affected the entire construction. Inside, there is the Central Museum of the Risorgimento that in recent years has hosted temporary art exhibitions and exhibitions on the history of the 'Vittoriano'. The monument has several plant symbols, each of which carries a specific meaning: the palm for victory, the oak for strength, the laurel for peace, myrtle for sacrifice and the olive for concord. Since June 2007 it has been possible to reach the terrace of the chariot by means of an elevator. 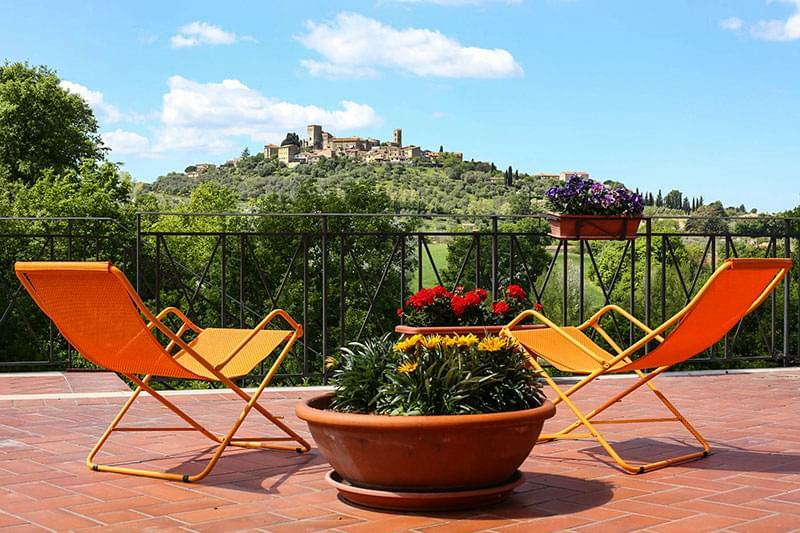 From there you can enjoy a fabulous view over the 'Eternal City'. The terrace is also accessible via the 196 steps which start from the colonnade. 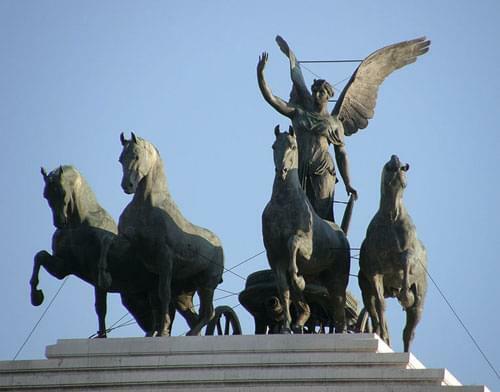 The 'Altar of the Fatherland' (Altare della Patria), which is the most famous part of the monument, is located just past the entrance stairway, in front of which stand the Stake of Honour and the great statue of the goddess Roma with its golden background. 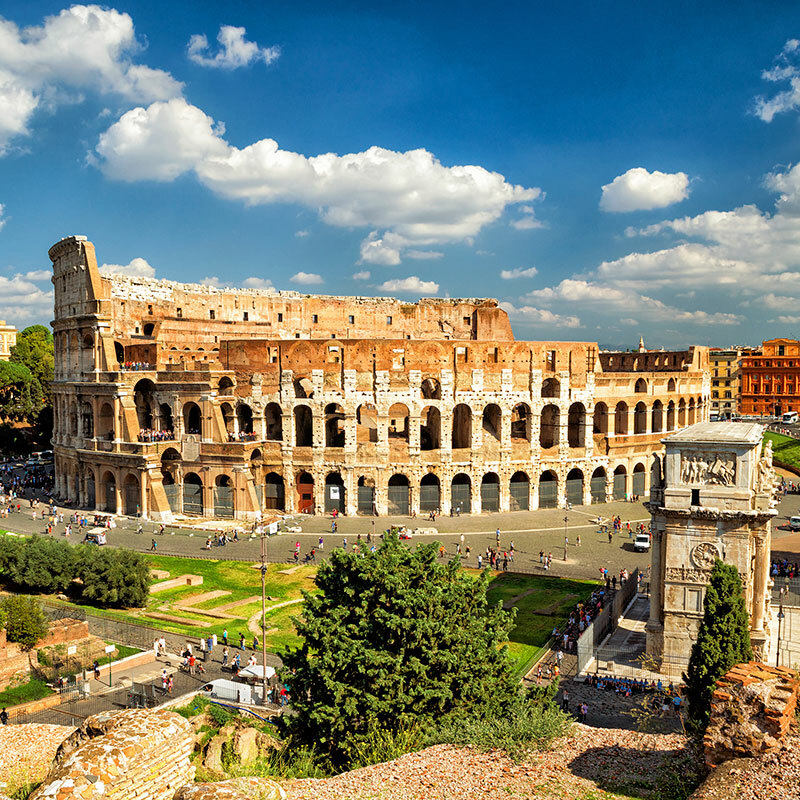 The monument is located in the city centre, close to the Roman Forum and the Colosseum and can be considered the most famous and representative monument of Roman history. 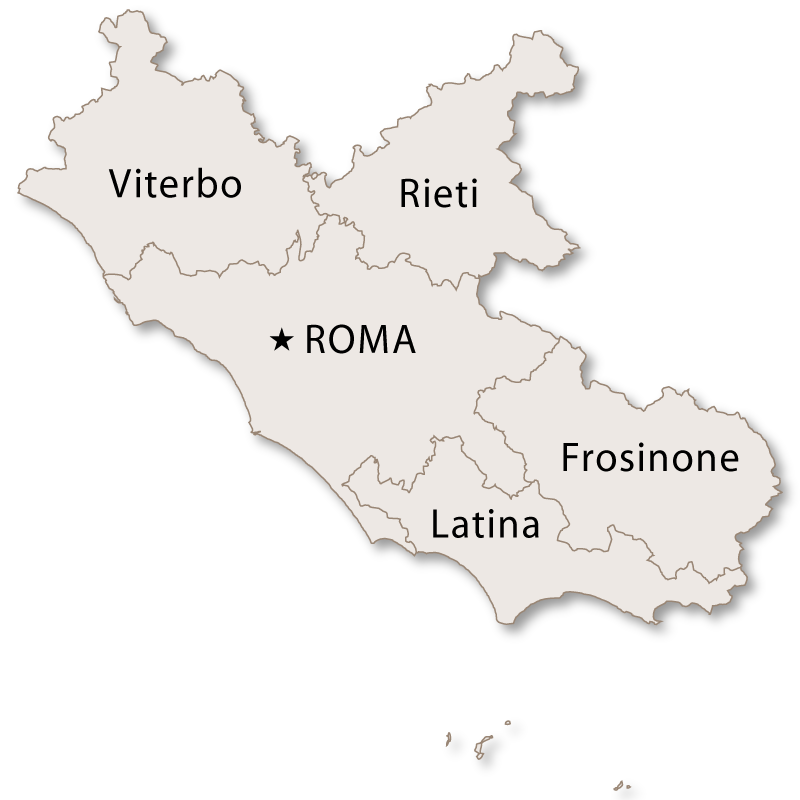 The 'Victoriano' can easily be reached by metro (Colosseum stop), by walking down Via dei Fori Imperiali, or by bus from Termini station on line 40. This bus runs along Via Nazionale, passing through Piazza Venezia, Largo Argentina and end up at Via della Traspontina, near the Vatican. Other buses will also take you to the monument such as 44, 84, 780, 810. The monument is located in a prime location and well connected with all the key central areas. In addition to the beauty, charm and history of this place, the area around Via del Corso is full of bars, pubs restaurants and shops providing plenty of entertainment for tourists. Last, but not least, is the Wax Museum located in Piazza Venezia, where you can find famous characters from the past and present, including: Roma captain Francesco Totti, the Florentine genius of the Renaissance, Leonardo Da Vinci, the current President the United States, Barack Obama and famous actors like Brad Pitt and many others.